Life amuses me. People. Photography. Writing. Pottery. 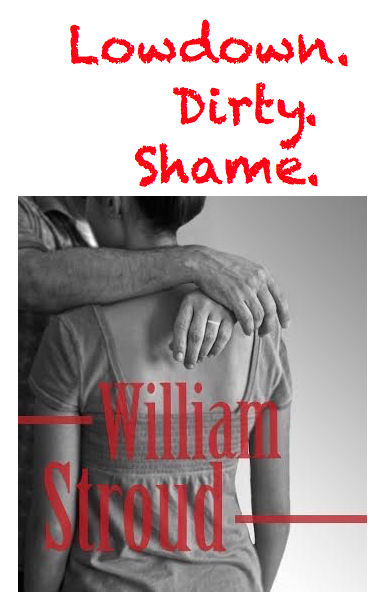 Literature, both great and easy reads. The four seasons. Damn near anything. Stop! Don’t put that goopy, mass produced salad dressing in your cart! Put the damn bottle back on the shelf. Have you read the ingredients? Let’s make some good stuff instead. It’s so simple you’ll never, ever buy salad dressing again. All you need is a blender, some basic ingredients and three minutes. Don’t have a blender? Don’t lie to me, you margarita swilling swine! By the way, did you know that margarita means daisy in Spanish? Hey, shape up! You ought to know what you’re drinking. Back to the salad dressing. Here’s the basic recipe: 1/4 cup olive oil, 1/2 cup vinegar, 1 clove garlic, salt, and pepper to taste. Put it in a blender. Presto! You’ve made a wonderful vinaigrette, and it’s only the beginning of your salad dressings adventures. By the way, I always use Spanish olive oil. To my tongue, the flavor is more intense. 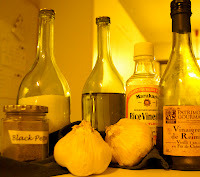 Note the photo and the old sake bottles I use for my olive oil and kosher salt. Nicely shaped bottles never go to waste in my house. By the way, why do they call it kosher salt? How can salt be anything else? Kosher salt is the salt they use to cure kosher meat. Mystery solved. Now back to the salad dressing for some not so basics. 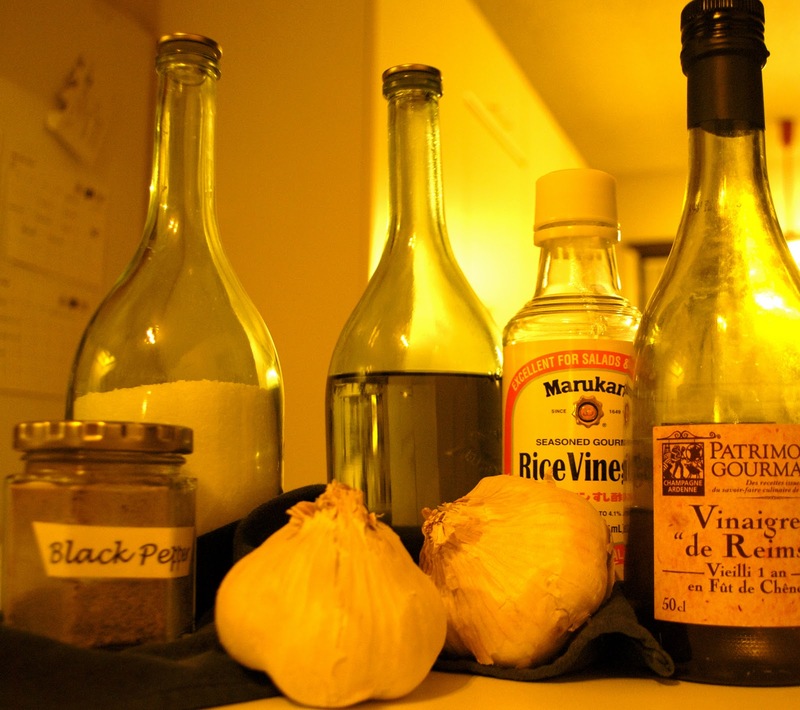 For a change of pace, try using flavored vinegars. I often use seasoned rice vinegar, shown in the photo, also strawberry vinegar, rosemary vinegar, and other vinegars that intrigue my taste buds. I keep strawberry and rose vinegars on my shelf. For tonight’s salad, I’m topping fresh baby greens with chopped strawberries and some toasted walnuts. Hint: how to toast walnuts. Put them in a pan over moderate heat – no butter, no oil. Let them toast, tossing occasionally until you smell the sweet, nutty aroma. 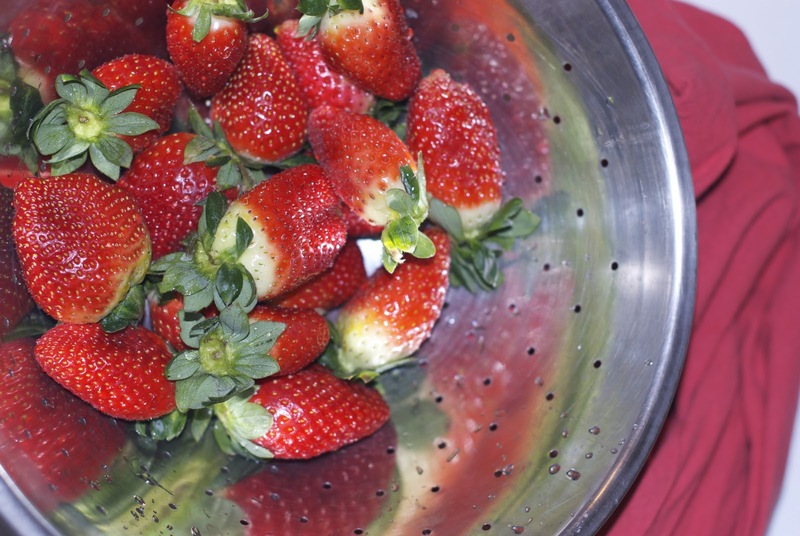 For tonight’s salad dressing, I’m following the basic recipe, but using 1/4 cup seasoned rice vinegar, which is slightly sweet, 1/4 cup champagne vinegar, and also tossing some fresh strawberries into the blender, first removing the tops and any white parts. How many strawberries? I started with four large ones, but I needed more berry flavor, so I added a couple more. 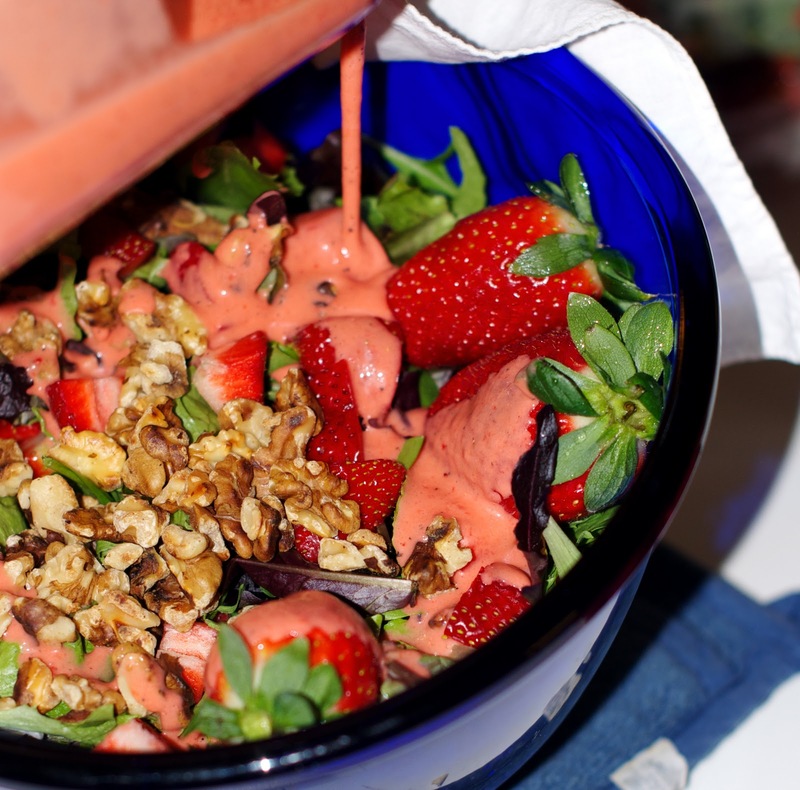 Want your dressing a little sweeter? Instead of half and half seasoned rice vinegar and regular, use a full 1/2 cup of seasoned rice vinegar, or add sugar or honey. Want it creamier? Add an egg yolk. Don’t worry about an uncooked yolk. Just make sure you keep any leftover dressing in the refrig. Toss a handful of green olives into your blender dressing and a an extra garlic clove and you have the divine killer-breath-making dressing ala Hoffbrau in Austin. Mmmm! Laura, you've got the idea! Once you have confidence in the basic recipe, you can throw flavors all over the place, from spicy to sweet, to fragrant and herby. As I said, never a need to buy another bottle of that big box grocery store goop! Create, create, create! 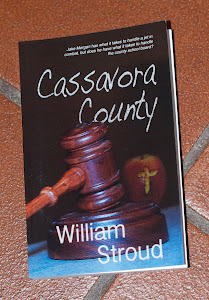 Blogger: Stroud Is All Over the Place. Now I am assuming you book marked it yourself and wanted to ask if social book-marking gets you a lot of traffic? I've been thinking about doing some book-marking for a few of my sites but wasn't sure if it would produce any positive results. Many thanks. Crime. Women. Mystery. Small Town Mayhem. Three Blogs for the Price of One!